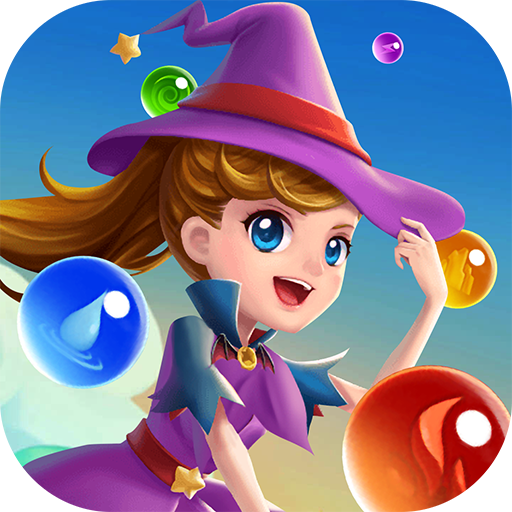 Witch Magic: Bubble Shooter is a fun and addictive original bubble shooting game with hundreds levels, each of which was handly picked. 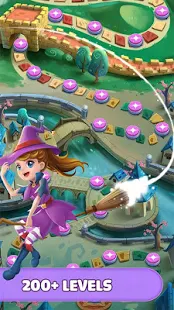 Developed from the same team of many top store and best selling original bubble shooter games, we match the Magic Witch to the next level of fun so if you find yourself into game plays like egg shooting you will still find it to be a challenging and fun adventure through these enchanted worlds! 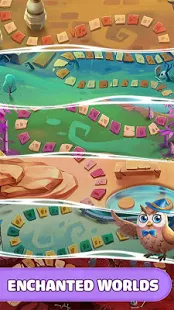 Just aim, tilt then release or tap then the physical-based bubbles will pop out and fly you through many puzzles of the magic worlds of bubble matches. 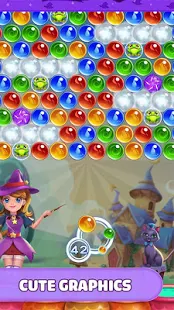 Shot and burst the bubbles, help the little witch claim back the land, win the missions, rescue the little souls, defeat the devils using the many powerful magic bubbles. 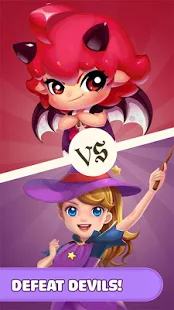 Witch Magic is completely free to download and play, run smoothly on both mobiles and tablets. 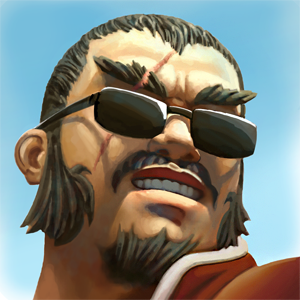 Being played by hundred thousands players around the world for now and who knows, plays millions or billions some day? 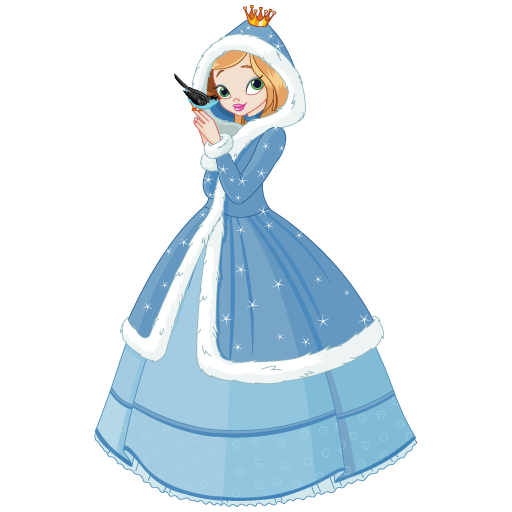 * Lots of fund and challenging hundreds of carefully designed puzzles. 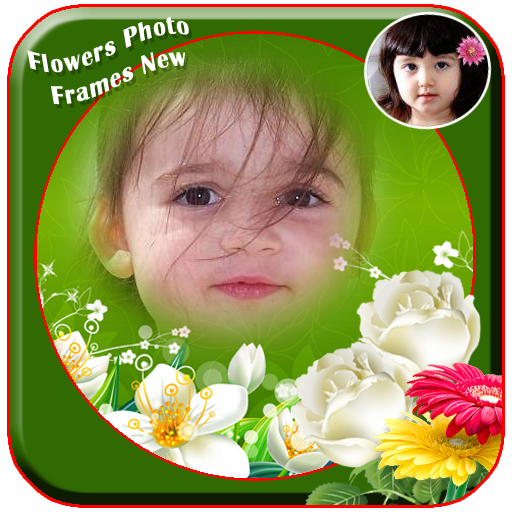 * Fantastic beautiful graphics, smooth shooting experience. * Defeat many cruel devils, rescue little souls of the magic worlds. 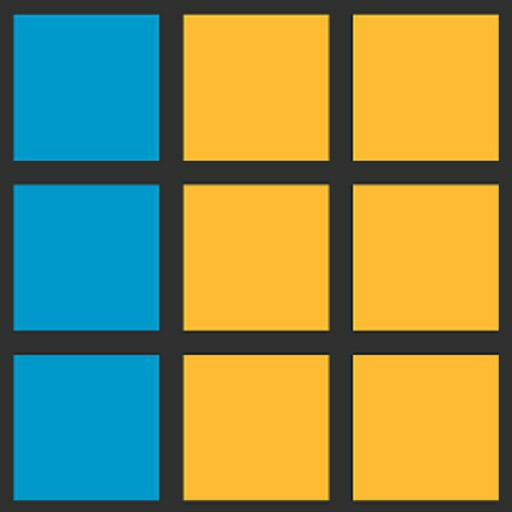 * Tons of unique bubbles and obstacles to discover.